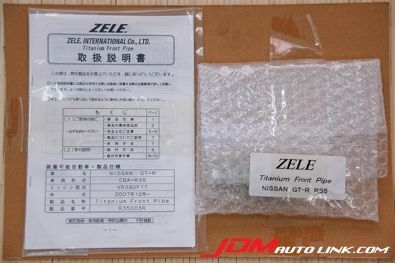 We have in stock a set of brand new Zele FZ-Titanium front pipes for the Nissan GT-R (R35). 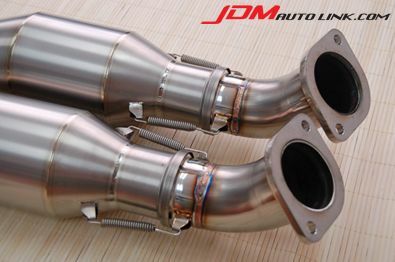 They weigh less than half the standard front pipes at 5.2kgs (vs. 13.3kgs for the stock ones). 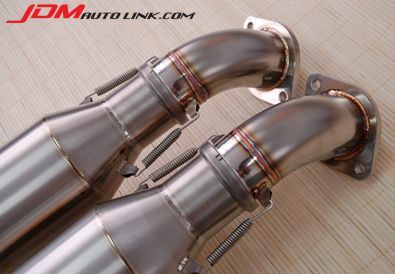 The workmanship and quality of these front pipe is simply nothing short of amazing. 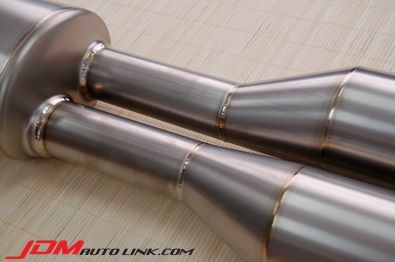 You can be assured only the best of parts from Zele. 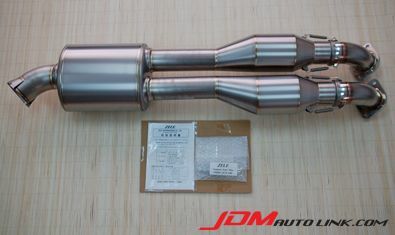 These front pipes goes for JPY218,000 in Japan. 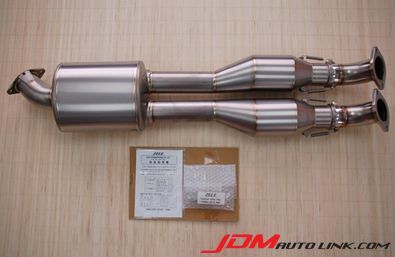 And that's excluding local Japan tax and shipping out from Japan. 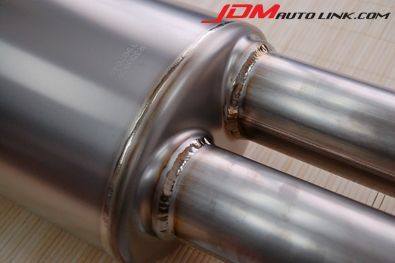 Our price will be very competitive, just email us at sales@jdmautolink.net and we will revert back with shipping to your location.